If you love soccer, you’re in good company! The beautiful game is the most popular sport on the planet, and that means that soccer bettors can enjoy plenty of action all year round. Every day you will find dozens of matches taking place all over the world, and popular bookmakers such as Mr Green will offer a wide array of markets for the dedicated soccer bettor to choose from, including a healthy selection of spread betting markets. If you’re new to spread betting, it will seem very different compared to the standard fixed odds soccer markets such as the match outcome market. Rather than taking fixed odds on a particular outcome, in a spread bet, the better chooses to back higher or lower than the range set by the bookmaker in a particular market, and sets a stake per point. This means that profits from a spread bet can be unlimited, but so can losses, making it a risky but exciting and potentially lucrative form of betting. In a spread betting market, the bookmaker or spread betting company will predict what they think will happen by quoting what is known as a spread. 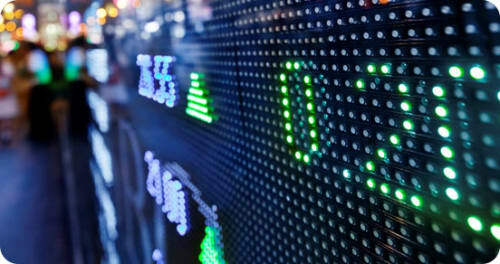 For example, in a spread betting Total Goals market, the spread might be 1.7 – 2.0. A bettor then has to decide whether to bet higher or lower than the spread, also known as buying and selling, and how much money to risk on each point, which in this market will be goals. The difference between the outcome and the spread determines the size of the bettor’s win or loss. 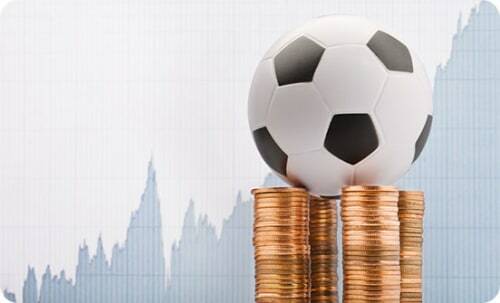 Some of the most popular soccer spread betting markets involve goals. In the Total Goals market the spread will usually be 2.4 to 2.6 goals. So for example if you thought Liverpool against Everton was going to be a low scoring affair, you could sell goals and set your stake per point at £10. If the game finished goalless you’d win £24. Other popular goals markets include Total Goals minutes, which involves the total of the times in minutes of goals scored in the match and Goals Supremacy, which deals with margin in goals between the teams. Corners are a part of soccer that don’t usually get much attention but spread betting gives you the chance to profit from them. The most popular corner-related market is Total Corners, where the spread varies but is usually in the 10-11 or 11-12 range. Corner Supremacy is another interesting market in which you can bet on the difference in number of corners won between the two teams. Mr Green also offers more exotic markets such as Multi Corners in which the spread predicts the total of first half corners multiplied by second half corners. Do you want to bet like a pro? Bookings and red cards are part of the drama of a soccer match and if you think a particular match is going to feature a high number of disciplinary infringements you can profit by betting in the Total Bookings Points market. In this spread market a yellow card is worth 10 points and a red card is 25 points, while two yellow cards leading to a red is 35 points. So, for example in a Premier League game between Liverpool and Everton, the spread might be 37 – 40 points. If you think the game will be a feisty one, you could buy at £10 a point. If the match features two straight red cards, the total bookings score would be 50 and you would make a profit of £100, but if the game finishes with no bookings, you would lose £370. As the last example shows, spread betting can be risky. It can be an attractive way of betting because effectively the more correct you are about a match, the more you will profit, but the down side is that the more wrong you are, the more you will lose. Trading out is one way to minimise this risk. It is possible to do this on in-play spread betting markets, but is easier on one of the long term spread betting markets offered by Mr Green, such as, for example, a Premier League team’s total season points. 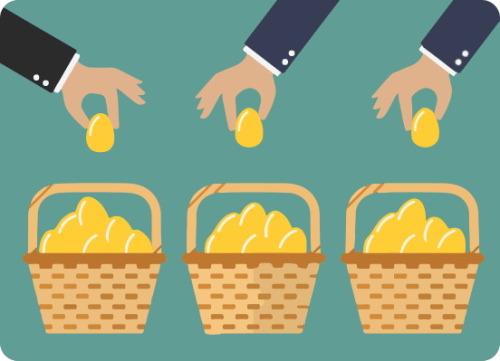 If a team has a particularly easy start to the campaign, you may decide to buy against the spread, in order to sell later on when the spread rises. This strategy can reduce your potential profits, but has the attraction of removing the risk of loss and locking in a guaranteed profit.